The AMD Ryzen 5 2600X 4.2GHz is the Ultimate PC for serious gaming and multi-processing performance. 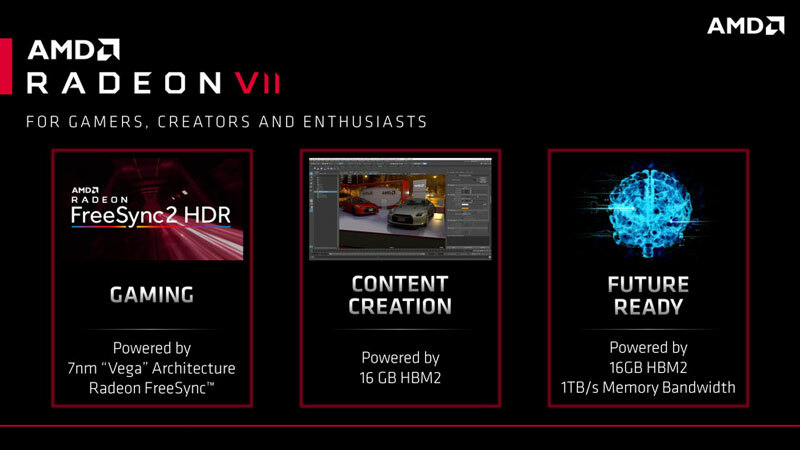 Along with the AMD Radeon VII graphics card at the heart of the system, the worlds first 7nm Gaming GPU with 2nd Generation Vega Architecture and a huge 16GB of HBM2 Memory on-board. For Gamers this means you have the power to run the very latest games in the highest of detail, not to mention the highest possible eSports performance and seamless streaming. With Your choice of 3000MHz RAM, and a range of premium storage options, you can configure your new PC in exactly the way you want. This AWD H700 PUBG PC has been specifically designed to provide the perfect entry point into the most graphically demanding games. 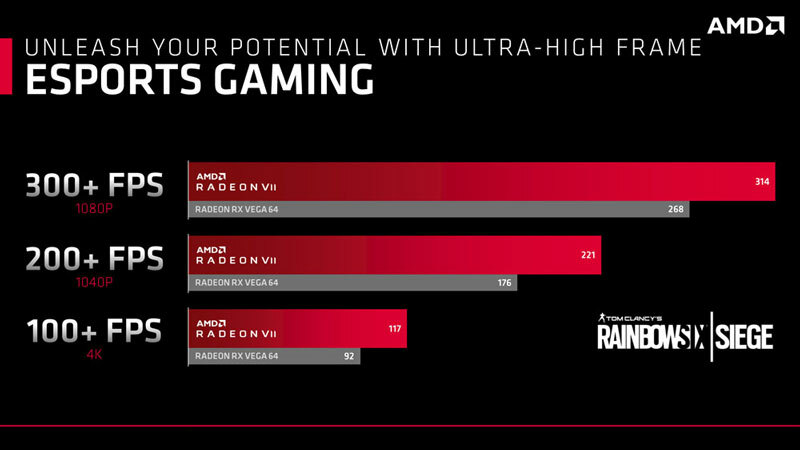 And the 6 Core / 12 Thread Ryzen 5 2600X CPU is particularly suited to the above Work and Content Creation applications - Your Twitch career awaits! - Power Supply: 700W Bronze Rated PSU - The beating heart of the machine, rest easy knowing power consumption is adequate and stable. - CPU: AMD Ryzen 7 2700X 4.35Ghz - Eight Core Powerhouse CPU ideal for gaming and so much more. With AMD SenseMI technology, Ryzen 5 uses true machine intelligence to accelerate performance.